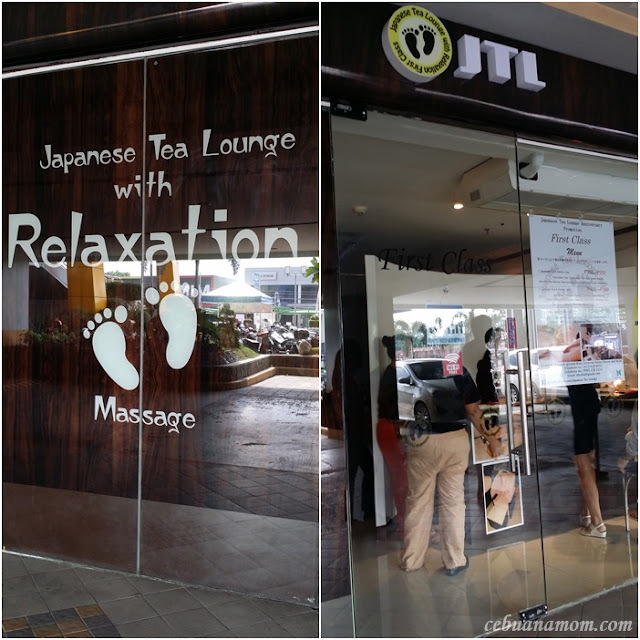 Japanese Tea Lounge Now in Cebu! 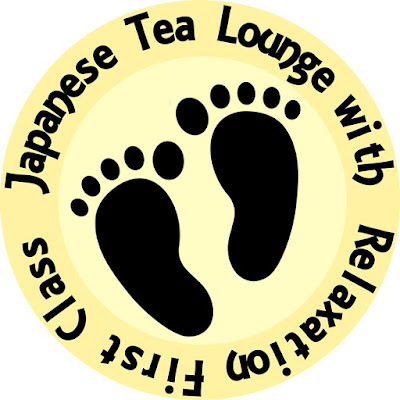 Japanese Tea Lounge is is offering a predominant, popular and famous Japanese “Matcha” Green Tea imported from Japan along with a very relaxing massage. 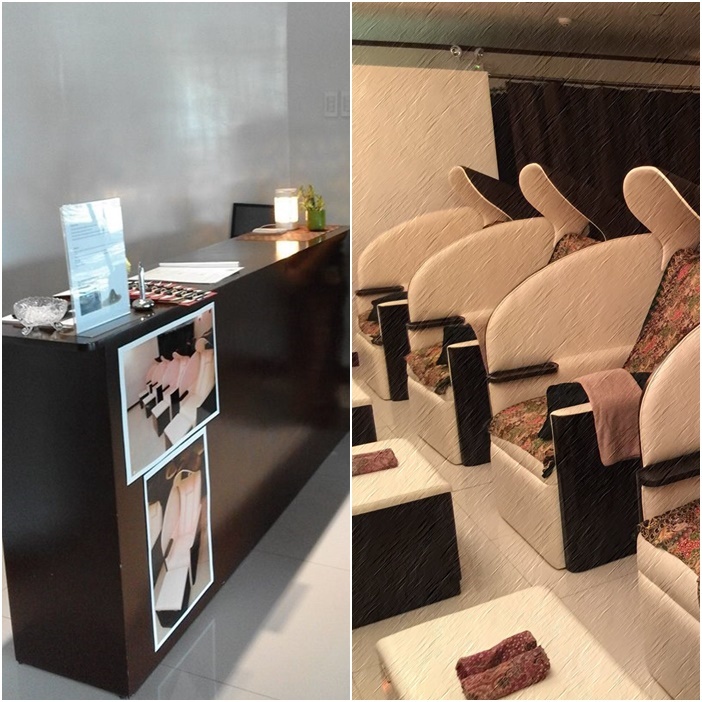 Whether you're on-the-go looking for a quick relaxation or searching for a new place to pamper yourself, then you will surely love this new concept. For around Php200-Ph400 pesos, they offer a variety of packages that will suit your needs. Check out their Facebook page for the latest price as they constantly offer discounts and promotions. Get 60 minutes stay with free foot and hand massage with a choice of Hot green tea, Cold green tea and Cold sweet matcha. Get 90 minutes stay with free foot, hand, back and head massage with a choice of Hot green tea,cold green tea,cold sweet matcha. Get 30 minutes stay with free foot massage with a choice of Hot green ,cold green tea and cold sweet matcha. There's more ... they also offer a one-of-a-kind sparkling jewelry tattoo! I was late for an errand so I was not able to give it a shot. Sparkling jewelry is using a very safe chemical that will complement your unique fashionable lifestyle. I'd like to enjoy a tea there! The place looks wonderful and relaxing! I am not much of a green tea person, nor am I much of a foot spa person, so this place is not for me. But my wife though would definitely check this place out. OMG!! I'm actually thinking of having a massage today lol. Should have known about this tea shop when I was in Cebu. :( Anyway, something to look for when I go back there. Thanks for sharing! Wow the prices are not bad at all! And it looks like a cozy massage place, not like the generic ones you see everywhere. Sounds good, massage with tea but it's affordable for 300 pesos with discount. Oh, really, it's in Cebu now and hoping that it'll prosper overtime. I need a massage really bad. I've been pretty worked up for the past few weeks. Although we don't have anything like that here, it sounds really cool. The tattoos are interesting. I'm not really big on teas or spas and massages, but I do love Japanese cuisine haha. My mom and sister would love to experience a day in the Japanese Tea Lounge for sure, plus the price is just right. Do they have a branch in Manila? Now, this is another thing to add, to why I want to visit Cebu! This is perfect for a "me" time day! And I like that the prices are affordable too. Nice that they not only offer tea but other relaxation services. The prices are very affordable! If only they had a branch here in Manila or in Cavite, would love to try them out. This is a nice concept and you can just sit back and relax while sipping you green tea. I love the refreshing flavour of green tea. 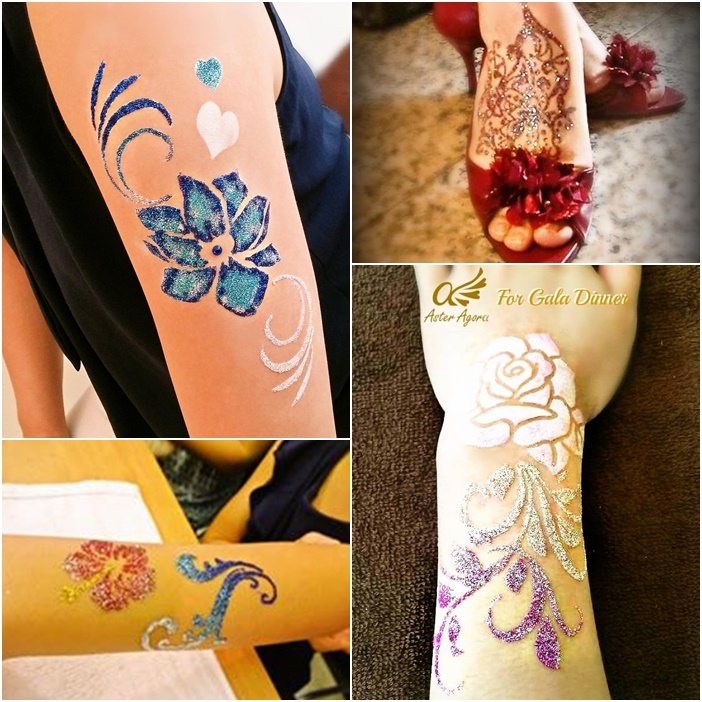 Tea, Massaged and glittering tattoos, that's a really nice combo. You can enjoy good tea while being pampered. Can't see much on what's happening inside. But I love the glitter tattoos you've gotten! Want to see more about experience! This seems like an interesting place. I love that it comes with green tea, adds extra and it helps you relax.